Golf greens are always more exposed to climatic constraints: high temperatures and water stress. 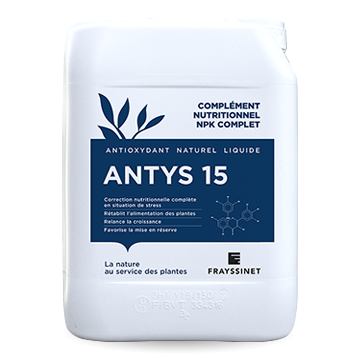 The use of natural foliar products based on polyphenols of plant origin Antys 15 and K helps maintain the physiological activity of the turf, improves its resistance to stress and stimulates its growth. Their antioxidant and nutritional actions boost cellular activity and promote the setting aside to obtain throughout the summer period beautiful greens healthy! 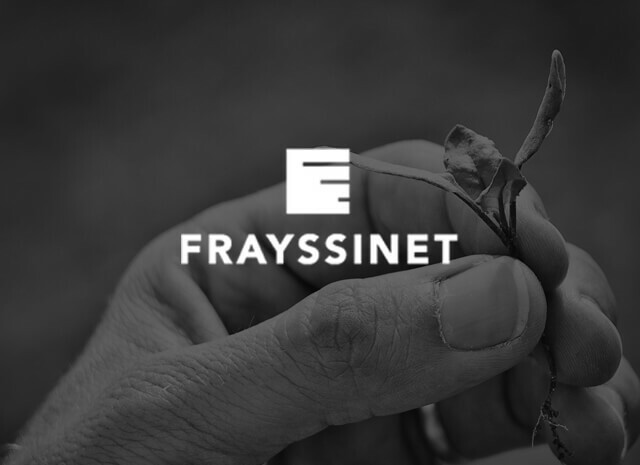 They are sprayed at a rate of 20 l / ha once or twice a month at the first signs of turf stress, before a competition or during large temperature ranges.